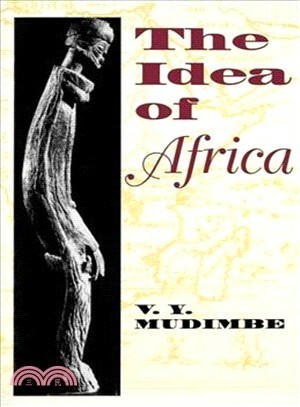 A sequel to his highly acclaimed A?The Invention of Africa, this is V. Y. Mudimbe's exploration of how the "idea" of Africa was constructed by the Western world. V. Y. MUDIMBE is the R. F. DeVernay Professor of Romance Studies and Professor of Comparative Literature and Anthropology at Duke University. His books include The Invention of Africa: Gnosis, Philosophy and the Order of Knowledge, Fables and Parables, and The Surreptitious Speech.